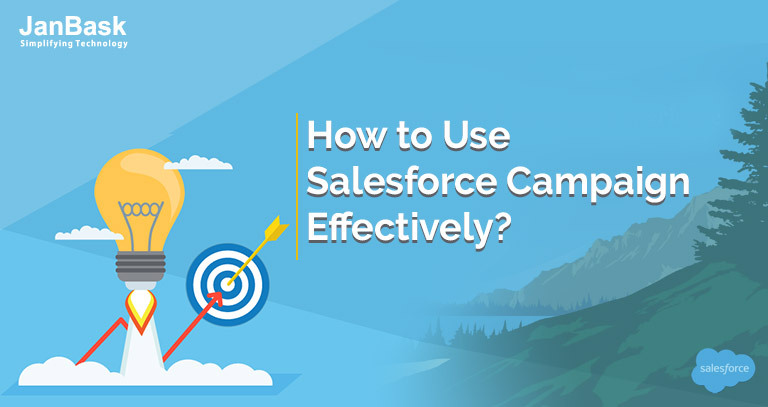 Improve your follow-up speed and track engagement with campaigns and give your sales team the intelligence they need to close the deals faster. Assess the effects of your marketing campaigns in terms of the actual revenue generated by them with customizable dashboards. 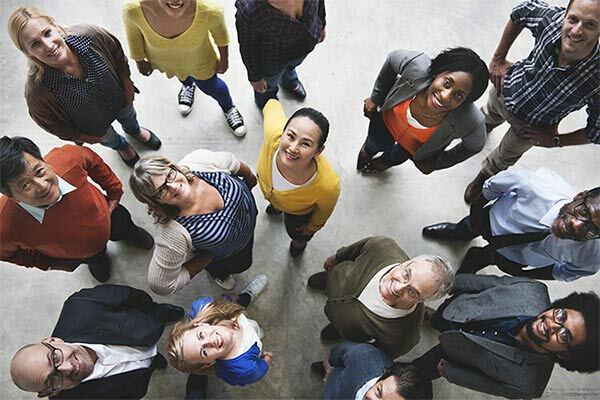 With powerful marketing tools, you can get the quality leads that your team has been desiring for instead of the random ones that hardly ever mature. Say bye to manual tasks of lead management by putting your regular marketing and sales tasks on autopilot. Pre-defined templates, visual editor, automated sending of notifications to the sales representatives lead to effective lead scores. Specific campaigns can be directly linked to the landing pages by means of calculating the marketing ROI. Choose from 36 pre-built attractive email templates to create a professional looking email designed to attract your prospects using WYSIWYG Email Editor. The email templates can be further customized for your brand by easily including the header images, logos and customizing the font colors to match your brand identity. Search Campaigns features a single cohesive interface for viewing all the search campaign data. You can connect Pardot with Google Adwords account for keeping track of the prospects generated towards your website through paid search campaigns. With Lead Qualification, you can assign point values for the prospect's actions that are more relevant to your business. The overall score will highlight how interested those prospects are in your product. You can also check whether the prospects match your ideal profile by comparing the lead grading with lead scoring. Know the origin of your best and worst leads through Closed-Loop Reporting. 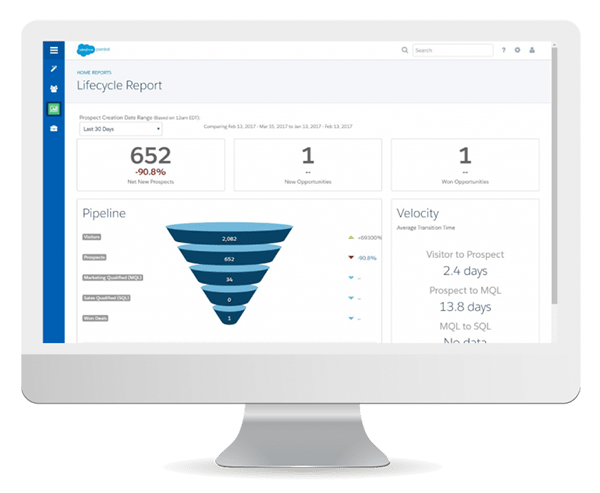 Reports can be scheduled and dynamic graphs can be created with the help of Pardot’s integration and GoodData features, which helps in manipulating the data for custom reports. 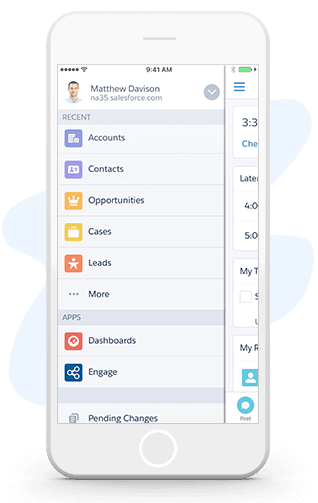 With Pardot and Salesforce, we will help you view a number of opportunities that are tied to your campaigns including the campaign ROI and the average cost per customer. With our help, you can create beautiful emails using pre-formatted templates or a simple, visual editor. Track your success by running a/b testing or view rendering reports to successfully test against spam filters. We help you in saving time by aiding you in the timely identification of dead ends. Comprehend who are displaying a genuine curiosity in you, and trail up with only those meeting your idyllic customer profile. We can help you to comprehend each client’s specific interest, plus utilize the alerts to distinguish who to trail up through in the real time. Build a tailored, automatic engagement tracks with our expertise to free up time to concentrate on hot leads while avoiding early-stage leads from sliding through the snaps. We enable you to get access to all those reports that can show you as to how good your automated marketing campaigns are phasing out, and where all your leads are actually coming from. 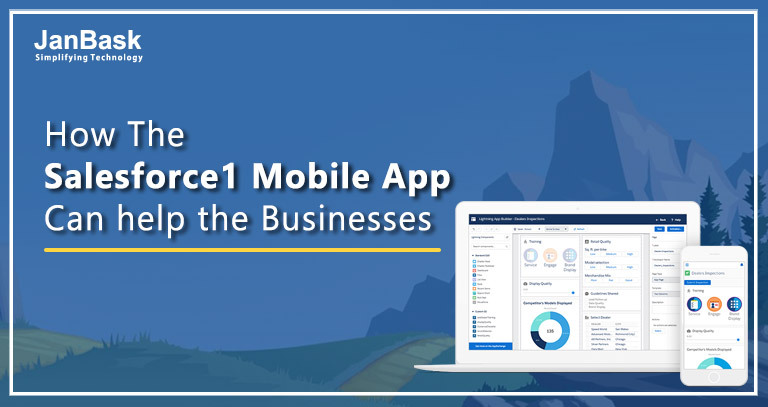 Our certified salesforce consultant helps you to effortlessly gather all the prospect data utilizing forms along with specially customized landing pages.